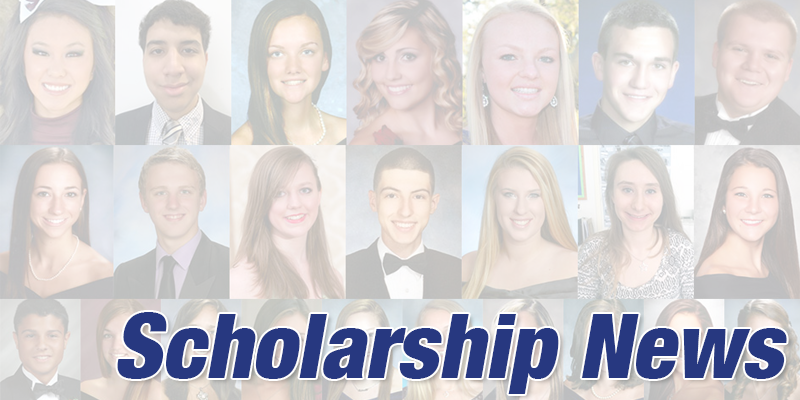 The Mercer County AFL-CIO Labor Council offers two separate scholarships: The Frank Thompson Jr. scholarship and the George L. Pelletteri scholarship. The amounts are $500 for the George Pelletieri scholarship and $2,000 for the Frank Thompson scholarship. For both, applicants must be a high school senior and the child of a current or deceased member of the Union affiliated with the Mercer County AFL-CIO Labor Council. Click here for complete requirements and application forms.